One of the foundations of our approach to all treatment is postural screening and biomechanical analysis. 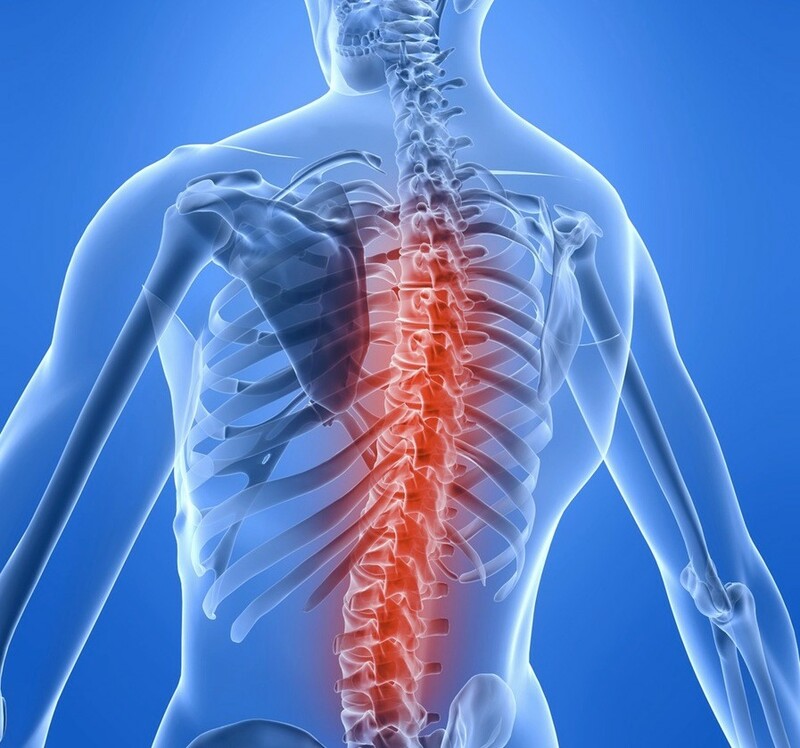 Posture and spinal screenings can help reveal important health information, unlocking the door to improved health and well-being. The effects of a footprint analysis provide information of the body’s base of support and help to identify postural imbalances of the body. There is a kinetic link between every joint in the body, and deviations from the norm may be revealed in a footprint analysis. Correct posture is a good habit that contributes to the well-being of any individual. The structure and function of the body provides all the potentialities for attaining and maintaining good posture. Poor posture is not only an aesthetic problem but can lead to pain and even disability. Many common medical conditions can be associated with incorrect body mechanics. Conditions such as lower back pain, neck pain, musculoskeletal problems and athletic performance can be affected by poor posture. Highlighting these deviations can be used to unravel poor posture and improve many aspects of a person’s life. Error: Error validating access token: Session has expired on Thursday, 20-Dec-18 23:38:26 PST. The current time is Wednesday, 24-Apr-19 03:20:13 PDT.